This whole week I’m rounding up my favorite vector tutorials, tips, tricks, freebies, articles, and inspirations for 2010. This post is featuring vector and Illustrator freebies. There are some great vector icons, templates, and other useful Illustrator resources so read on to see my favorites! 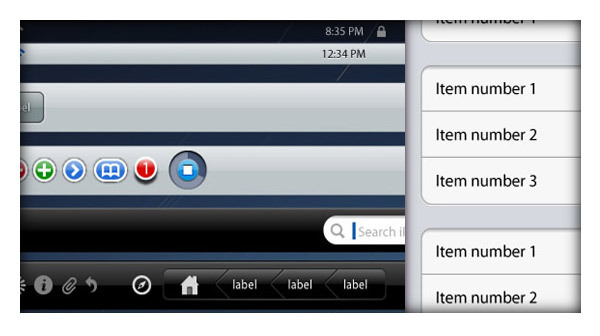 This is a massive set of User Interface elements! 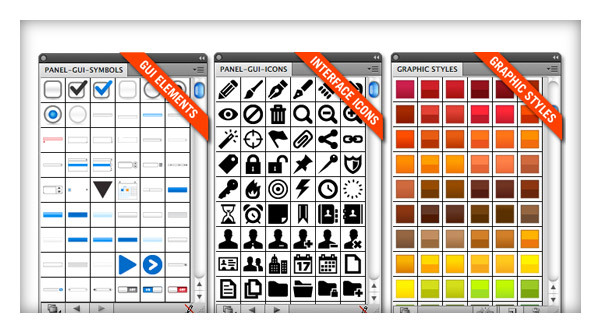 There is over 250 icons, 200 graphics styles, tons of GUI elements, and more. This set of elements is great for creating quick wireframes, mockups, and prototypes. Highly recommended! There have been many social icon sets released this year, but nothing touches the quality and depth of this set released by IconDock. Moreover, they are continuously updating the set with new networks. 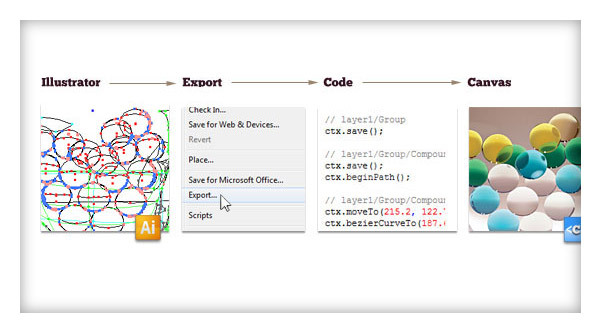 This pack from Adobe Labs adds the ability to parameterize SVG, create multi-screen SVGs, mark object as canvas is SVG, export named character styles as CSS, export artwork appearances as CSS, and included selected Graphic Styles as CSS in SVG. Pretty powerful stuff! 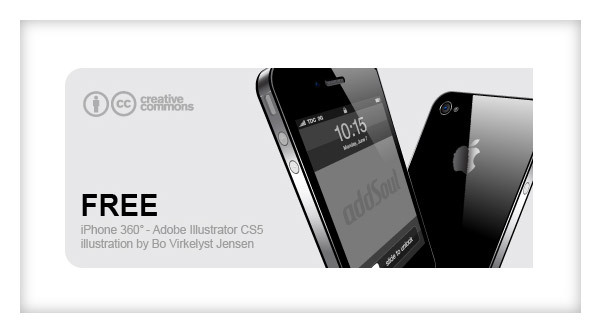 If you are a web designer that uses Illustrator, you defiantly want to check this out. 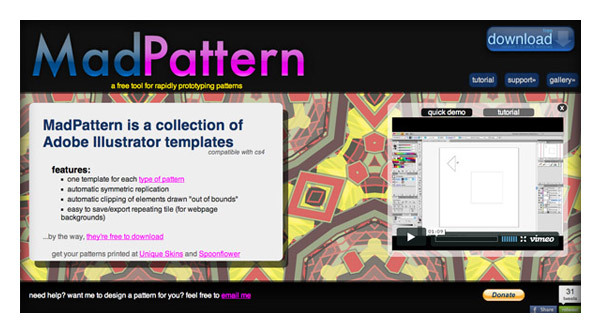 If you want an easy and quick way to create seamless patterns, download Mad Pattern. Crazy thing is, it’s not a plugin or script, it’s just a template file! Not sure how it was done, but it works great! Check out my tutorial used with this resources. This is another amazing freebie. This vector file utilizes Illustrators 3D effects so you can view the vector iPhone 4 from any angle! 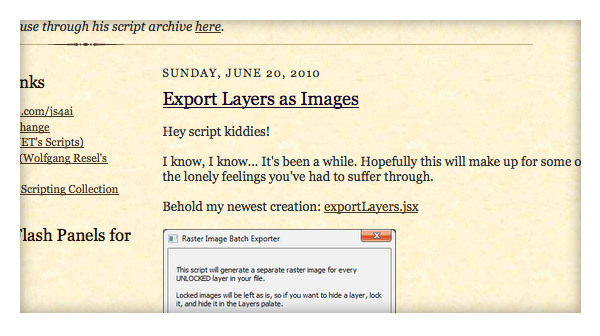 I get a lot of emails and questions about exporting layers as separate files. This script does just that, pretty useful! 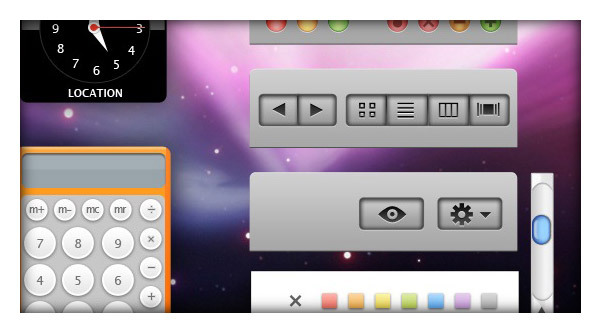 If you are creating iPad apps, this is a good resource for mockups and layouts. It’s also fun to dissect these elements so you can apply the style to other projects. 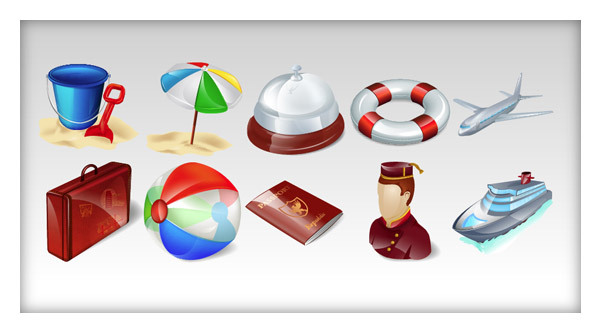 A nice set of travel icons from IconShock. 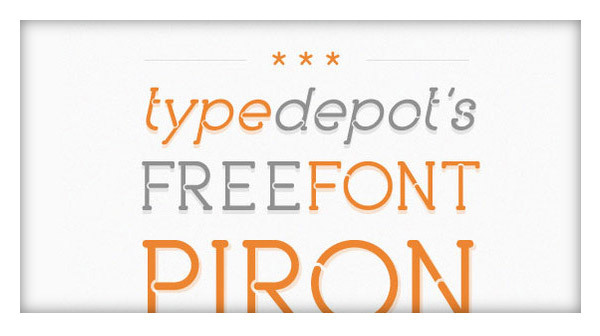 One of my favorite free font roundups of the year. Great free font for a range of styles and projects. 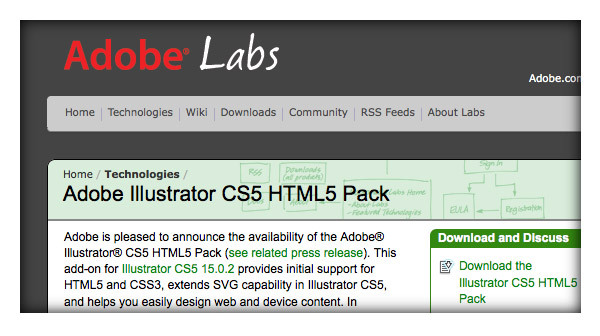 This plug-in enables Illustrator to export artwork directly to a HTML5 canvas element. It provides drawing, animation, and coding. A nice set of retro icons! These are really fun to play with! Great for mockups, prototypes, and breaking down style. Here’s another awesome addition http://logolagoon.com/category/freebies/ – a growing collection of free logo designs! 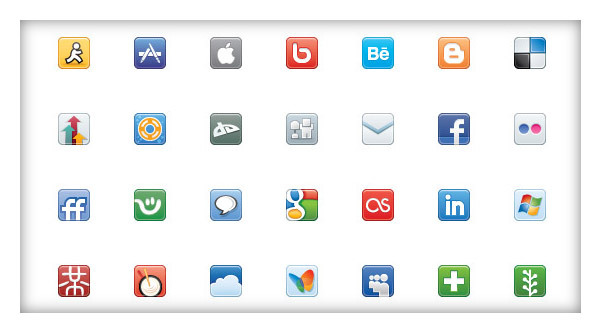 That social icon seat is great. Simple but good looking. Just what i need. 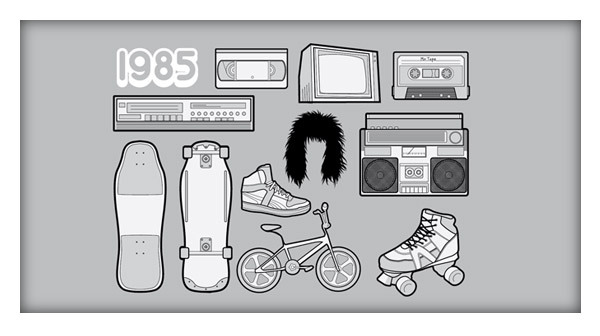 I love that 80s vector set. So kitschy!